Dutch DJ/Producer duo Bali Bandits returns with a breathtaking new single. 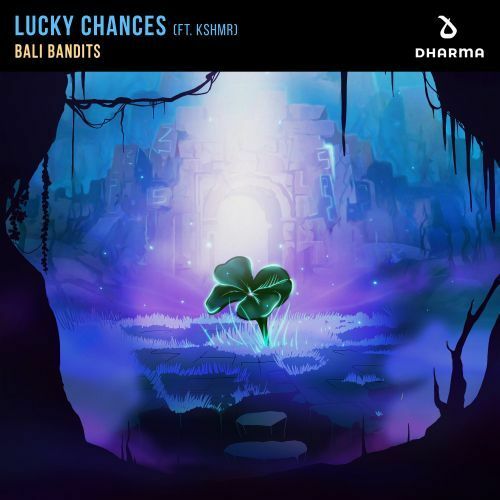 ’Lucky Chances’ sees them team up with American DJ/producer KSHMR for the ultimate future house jam, released on KSHMR’s very own imprint Dharma. It’s an exciting piece of house music, with powerful basslines and catchy melodies, along with the silky vocals of Maddie Dukes - this is future house in full effect!